"... a love story; the narrator a vulnerable and subversive Lothario, gender undeclared. 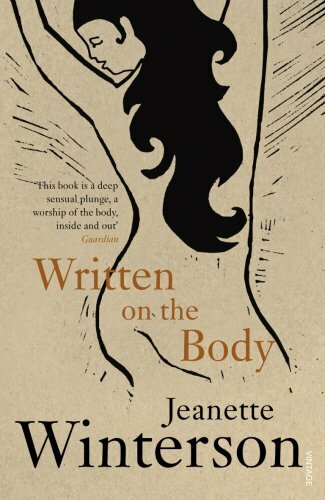 Generous in scope, sumptuous in detail, Jeanette Winterson has fused mathematical exactness and poetic intensity and made language new." Very poetic but a bit too obsessive towards the end. This is on my NSSSFC partner's wishlist so I'm putting it in the parcel. Wheeee! One of my favourite authors, but one I haven't read yet, so another fab treat in my NSSFC parcel. Thanks Santa!